to ensure students are introduced to unfamiliar religions in ways that are accessible, inviting, and intriguing.Experiencing these concepts and cultures is the hallmark of Michael Molloy’s approach. 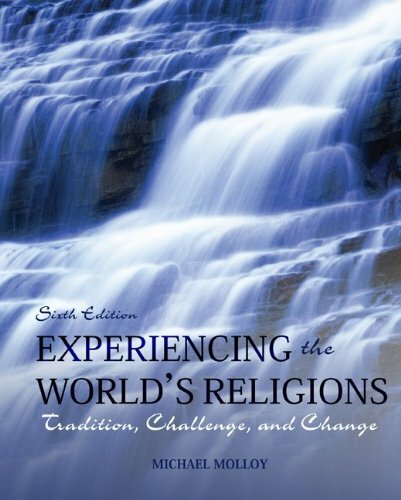 His pedagogy and activities are now fully integrated and assessable withinConnect Religion, to make for an increased understanding of the most important and memorable elements of each religion. Writing activities inConnect Religion, tied to chapter narrative, offer students the chance to develop their critical analysis skills and put their informed opinions on religion into writing. The result is greater student engagment and greater course success.